I still remember the very first day I stepped into my high school. I was quite surprised that there are a few students who bring handphones to school! We are just 13 years old! 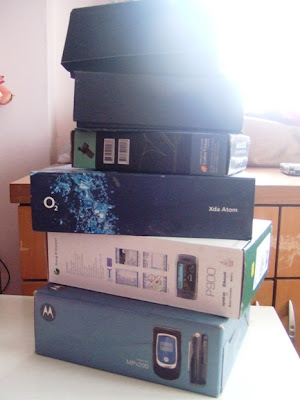 But some of my friends already have at least one phone! N I don't even have a simpack! haha. So then.. for about 2 years, I've been waiting n wanting to possess a handphone. And as time goes by, everybody started to show off theirs. But I was like a loser lah. Didn't have any. *sigh*. Haih.. budak2 zaman skrg. takde hp pun loser.haha. Oh, and the school even came out with a new rule! 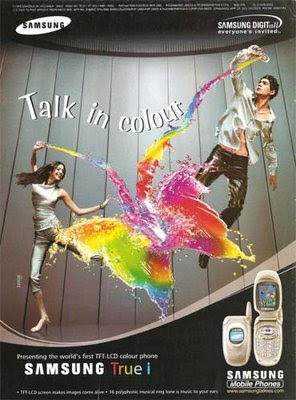 We can bring handphones to school, since the public phones had always been vandalised! But of course we have to switch it off during school hours except for lunch time, I think. Forgot already. But well.. no body followed the bloody rules. haha.. So.. daddy gave me a brand new handphone! Weeee! My very first phone!! So.. I didn't have a handphone lah for about a few months.. sob sob.. 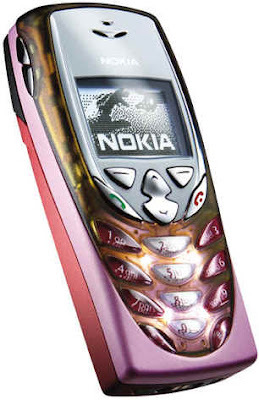 But then he gave me the Nokia 6510 and a new Celcom number. So..I was happy again. hehe. Anyways.. 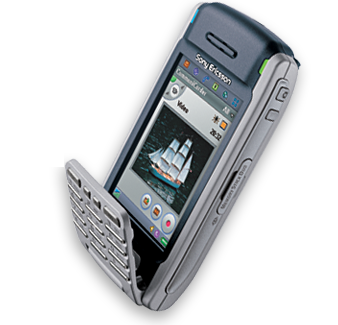 I used that phone for about a few months.. and then my mom got a new handphone from dad, which was a Motorola V70. But this phone was too small for her. N the screen and words in it are way wayyy too tiny and halus! So she couldn't really read them. And then.. at the end of that year, mom got a Samsung True i phone from dad. I changed my phone to a smartphone! Daddy gave it to me as a birthday present on my 17th. 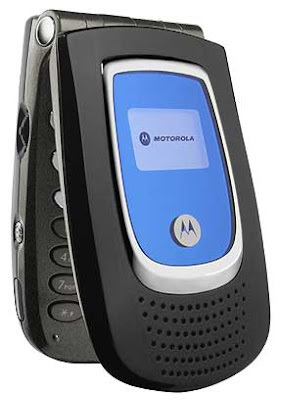 It was a Motorola Smartphone MPX200. Anyway, this phone didn't last long. I used it for about 8 months++ only! Dammmn. Rosak teruk. Nak repair RM500+, at least. Tu la, banyak sangat tangan yg pegang. huhu. So, abah malas nak repair. So simpan je. 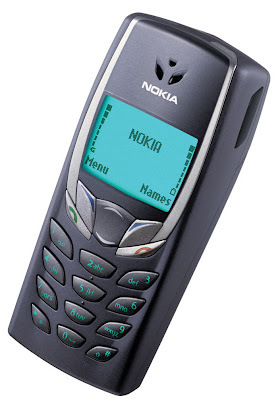 N I'm back with my Nokia 6510 again! hehe. N then after SPM, abah bagi yg lain. 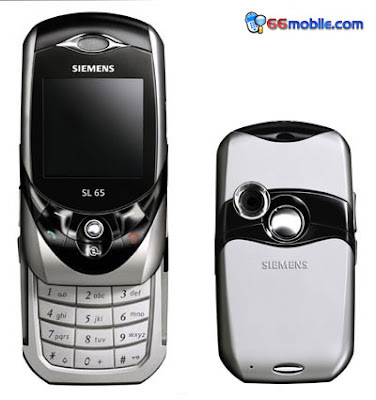 Umm.. it was Siemens SL65. Umm..It was quite a nice phone la. Small and cute! Well, the thing I like about this phone is the camera. Quite clear pics I got. 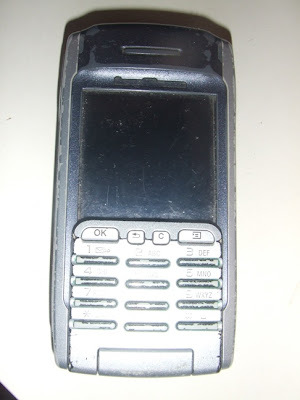 But well.. some freak dude in my house stole this phone and jual! EEE. 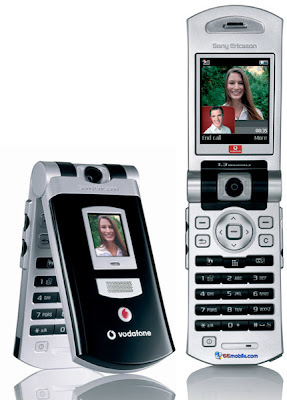 I was too in love with this phone. From the moment I got this phone, and until now I am still loving it!!! (Well, so many sweeeet sweeettt memoriess!!! So sweet that I couldn't even afford to delete the msgs and I love to just read all over it again and again and again and smile smile smile!! hehe. I still have my msgs from 2005 until 2008! Sayang sgt nak delete la, all those msgs..isk). 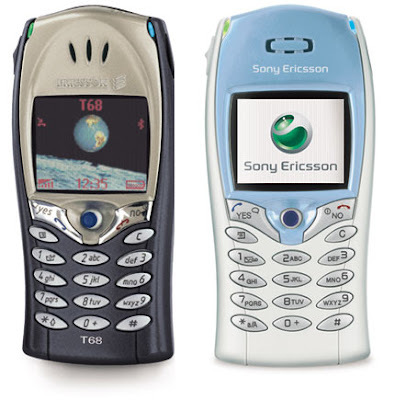 And in 2006, daddy gave me a Sony Ericssons V800. 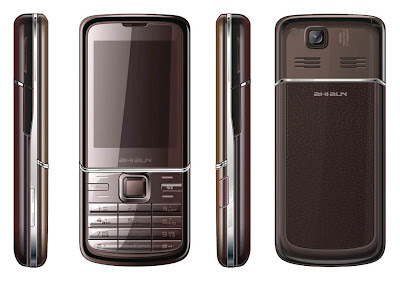 It is a 3G phone. The camera is a 1.3 MP. Nice. 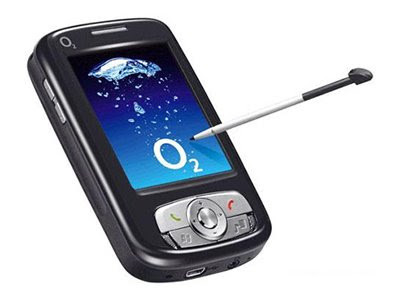 In the year 2007, I got the O2 XDA Atom. Daddy doesn't want it. Touch screen. Leceh. So he handed it down to me! Coolest phone! It has Wi-fi bebeh!! hehe..
And the P900 is for my Celcom number. Personal use. hehee ;P (And yes, I am still using this 5 year old phone!). Yang lain2, its either got stolen, misplaced, lost, bagi orang, or rosak. So that's why I still use my P900 although it has been almost 5 years! Because it is such a great phone! The battery can last up to 4 or 5 days!!! Plus, it contains lotsa sweet memories; pics, videos, mms, sms, notes, drawings, voice notes, etc. Just so u know, I am not a gadget freak at all. So I don't mind using any phones provided that the battery can last long, and I can type sms easily and the call quality must be very very super great! hehe.. So that explains why I still use my P900 although it already looked like this! He gave me a brand new spankin' handphone, baybeh!!! OH, I AM REALLY REALLY HAPPY!!! IT IS THE NICEST AND COOLEST PHONE I'VE GOT SO FAR!!! Thank You Very Very Much Abah!!!! wani.. handphone2 awak..yg lama atau yg baru...semuanya pada satu ketika dahulu pernah menjadi keinginan saya. seronoknya jadi awak ni la! I blh kata gadget freak tp bila mai tang hp, i'm not freak plak.Haha.Tak suka tukar2 hp byk kali unless klu rosak/dah x blh guna br beli baru. i dah reply ur mail! cutie pie lulabi: yeke? hehhe..
i nak beli 2 weeks ago dkt singapore!! 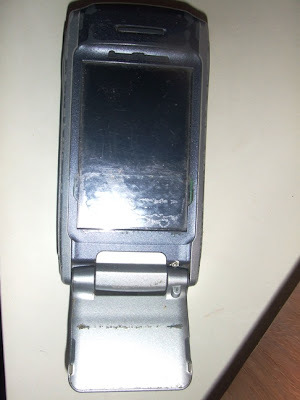 so i got a motorola q9 instead..
wani, the o2 u tak nak jual ker? 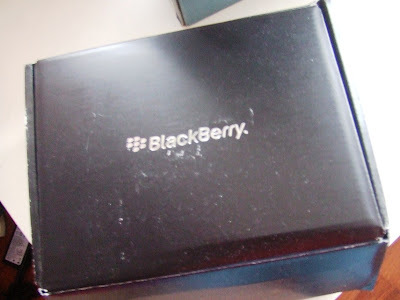 blackbery bold was the coolest hp nowadays..
utk org yg cam loyal ngan satu hp sampai rosak betul2.blackberry mmg sesuai..semua function ada..
wani, the 2nd henpon tu aku still ingat lagi kene rampas jap ngan cikgu paridah kassim tu kan kan???? hehehehe sebab mase tu kau dok men dgn henpon tu, mase exam. 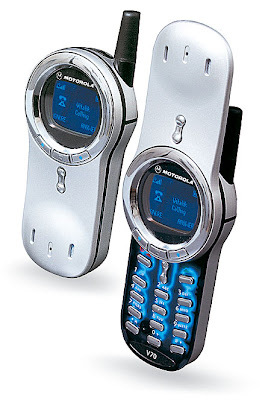 pastu yang motorola tu pule, aku still ingat kau record hanis dgn along dgn mamakau a.k.a mak angkat aku punya conversation masa dalam keta yang pasal boyfren dorg tu(mase tu tak kawen lagi). aisyah: hah?? ko ingat lagi?? gila hebat memory ko! hehehe.. ade ke aku main time exam?? 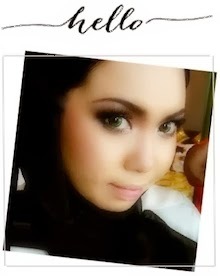 hahaha..lupe dah la.. mesti time form 4 eh? ke form bape tuh? huhu..
Hi wanie...wanie punye phone timeline almost sama ngn akak..tp nk tau tak perkara paling sedih...last month akak punye blackberry kena curi...sedih! 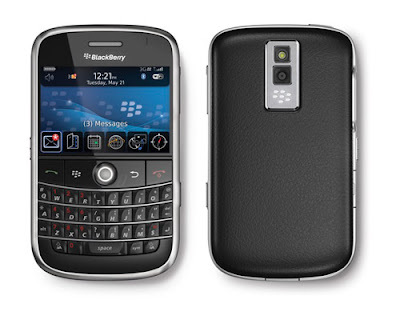 blackberry bold is in my wishlist before..
nokia e71 pun jadi la..
ada la rupa2 blackberry sket kan? i think i saw u at UIA..
but i tak berani nk tegur..
goshhh.. i sookaaa the BB BOLD itewww.. rasa cam nak beli je for 2009 ni.. tp hv to hold dulu.. brg baby byk nk beli nnt.. out of budget! huhuhu.. tkpe la.. tunggu BB lain plak kuar.. hehhehe..
i wanna ask something regarding the sony ericson P900..can we block any number?like in ym which we can block a person.Do P900 has this kind of security? just wondering, you sign up utk blackberry service from maxis/celcom ke? i just don't understand this blackberry thing.. kene sign up2 sume ke?